It’s all about how we stop being exhausted and start caring for ourselves as a root to greater impact on the injustice and inequity in our world. I have personally seen and experienced the burnout that so often comes with change making work and I see an opportunity, at this time, for us to start to do things differently. I have two decades experience in the not-for-profit and social justice sectors. I have worked extensively on women’s rights and disability issues internationally. I have lead organisations and consulted with dozens more. I am committed to making the world a fairer place and sees the problems with us over-extending ourselves and exhausting ourselves in our change making work. I believe that these issues directly affect our impact. I am able to provide insight and analysis, tracking why these problems are showing up so much in people working towards social change and about how we need to change our practice and approach to address them. I can also share the building blocks of process which she has developed over the past couple of years which supports individuals and organisations to make the shifts required to enhance their impact without sacrificing their wellbeing. I have had the pleasure on many memorable occasions of being in the audience when Mary Ann has delivered one of her wonderful talks. She is not just a consummate inspiring speaker; she is also a poet and a story teller, a weaver of compelling and moving narratives which she gathers from her own life experiences. She is ready to share of herself with moving candour while always bearing in mind the needs of the audience and the lessons she intuits they need to learn from her. I know that when Mary Ann gets up to speak, I am going to be taken on a beautiful journey full of vivid detail and soaring emotion and I can heartily recommend her for any speaking opportunity. 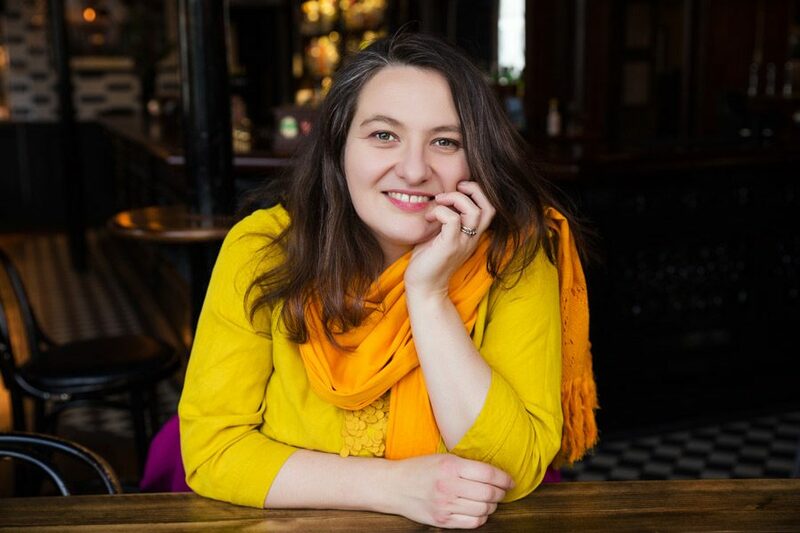 I am also the co-host of the Podcast Change Making Women with Ziada Abeid, check out our 70+ shows (and counting) here and a co-founder of The Story Party, a regular story telling soiree in Central London. Mary Ann is an Accredited Shadow Work Coach, Action Learning Facilitator & a Nia Movement Practitioner. She also holds a degree in Swahili and Social Anthropology and as Masters in Anthropological Research. Between2004 and 2011 she was CEO of the charity AbleChildAfrica between and has two decades of years experience as a leader and practitioner in international development; including developing programmes in three countries for the mental health and wellbeing charity BasicNeeds. She is skilled at professional fundraising and grant-making and has raised millions of pounds for the organisations she has worked for to fund social justice projects. Mary Ann also Chaired a Domestic Violence Refuge and led the organisation through a merger/change process and consulted with other organisations in their change-management processes. Download professional headshots of Mary Ann here. I can promote events and episodes to an current audience of about 3,000 in both solo emails and social media posts. If you’d like to go ahead and schedule a time on her calendar, please click here. (Of course, I'd be more than happy to schedule myself on your calendar as well.) If you’d like to set up a preliminary chat, Mary Ann is more than happy to do that as well. I have a reliable microphone, a solid internet connection, and a quiet space for virtual recording. I trained as an Inspirational Public Speaker with Ginger Public Speaking in 2012.